It may not seem like it, but spontaneously creating and posting new Instagram Stories every day takes a lot of time. You have to stop what you’re doing, capture whatever it is your posting, edit it, and then post it. Things like editing your Story to fit with your brand can make this process even longer. This is especially true for business owners on Instagram who have a thousand other things to do. By taking an hour on the weekend to create and schedule all of your Instagram Stories for the week, you can make Instagram Stories one less thing you have to worry about and free up time for other tasks. We human beings are not perfect creatures. If you are posting day-by-day, things like a lack of motivation, time, or creativity during the week can result in missed posting days. And according to CoSchedule, you want to be posting to Instagram at least once a day to generate the most engagement for your posts. By creating your Instagram Stories in bulk and scheduling them ahead of time, you’re much more likely to post every day than if you had to create and post a brand new Story every single day. This is because once you have scheduled your Stories, you don’t have to worry about them anymore. You can go about your business while your Stories are automatically posted every day. If you’re randomly posting Instagram Stories with no planning behind your strategy, you’re likely not reaching as many of your followers as you could be. Fortunately, Instagram makes it super easy to find out when the majority of your followers are online. 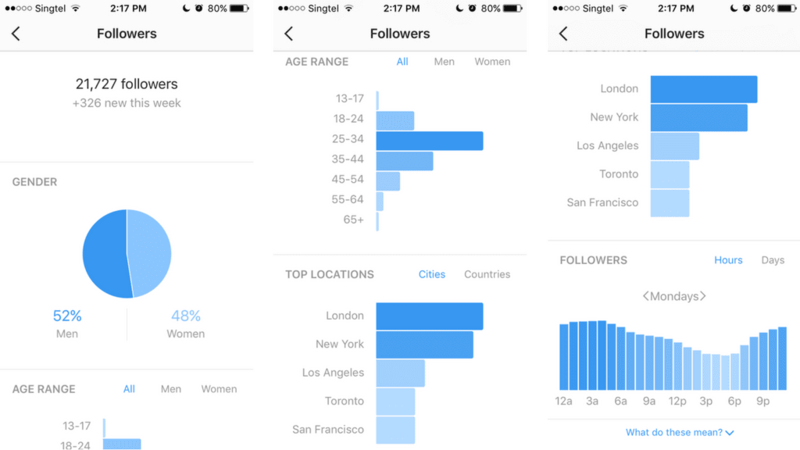 With Instagram Insights, a free analytics tool provided by Instagram to Instagram business accounts, you can see the days and times that your followers are most active on Instagram. To make sure that as many of your followers see your Instagram Stories as possible, you need to post your Stories on the days and at times shown to you by Instagram Insights. For example, if Insights displayed to you the same information shown in the screenshot above, you would want to be posting your Stories on Mondays between 1 AM and 4 AM and or between 9 PM and 11 PM. And to make sure that you do post at these times, even if you aren’t able to access your phone, you can use a scheduler like AiGrow. Keep in mind that to use Instagram Insights, you have to have an Instagram business account. The nice thing is that creating or switching to a business account is free and easy. Follow these steps outlined by Instagram to switch/create an Instagram business account. Imagine you are an author writing a new book. You want to make sure that the reader feels like they are entering your world through your specific style of writing. Instagram Stories are very similar. This is especially true if you are trying to develop a specific brand on Instagram. Your Stories should get to the point where people can recognize that it’s your Story without even seeing who posted it. 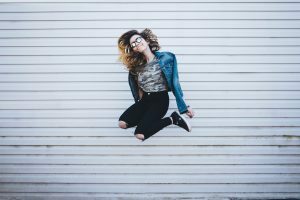 Obviously, the content of your Stories is going to change with every upload, but the style of your Stories (colours, voice, text, filters, shapes, etc.) should be consistent and tell the story of your brand. To do this, you need to plan. When you take the time to schedule your Stories for days, weeks, or even months ahead, you can take the time to make sure that every single one of your posts speaks to your brand. For example, if you are a business dropping a new clothing line next month, you can schedule Instagram Stories leading up to the release that teases more and more of what the release will contain. If someone were to watch all of the Stories one after the other, it could play like a movie trailer. The music could become more intense every week; more articles of clothing could be shown in your Stories, etc..
For this to work, though, you need to plan each Instagram Story so that it connects to the Story before and the Story after. While this is easy when you schedule your Stories in advance, it’s much harder to do this when spontaneously posting Instagram Stories day-by-day without an underlying strategy. Now that you know why you should schedule Instagram Stories, learn how to actually do it below. The good news is that you only need one tool to schedule Instagram Stories and it’s completely free. Step 1) Sign up for AiGrow. It’s completely free and takes 30 seconds. Step 2) Securely add your Instagram account. Step 3) Go to the “Schedule” tab in your dashboard. Step 4) Click “Schedule Post” and then choose “Story” at the top of your screen. Step 5) Create your Story using the tool’s built-in editor. Click the “+” sign to import your photo or video. Step 7) Hit “Schedule” to finalize. The built-in desktop editor allows you to use nearly all the features you would normally use when creating your Instagram Stories on your mobile. Tagging someone inside of AiGrow’s Instagram story scheduler is as easy as clicking on the “@Mentions” tab at the top of the scheduler, typing the name of the person you want to tag, and clicking on their name in the search results. 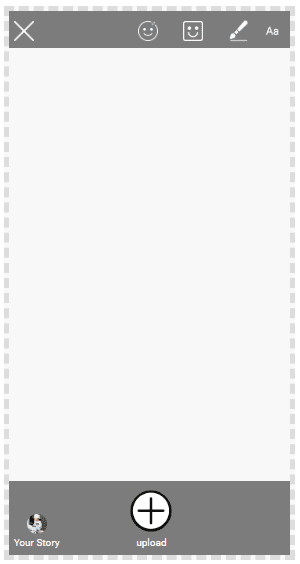 You can also tag multiple people in your Story using this method. To draw, click on “Brush,” click and hold down your mouse over your image, and begin drawing. 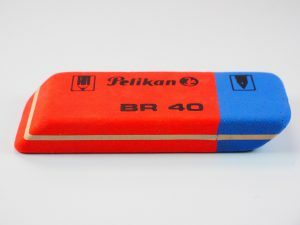 To erase, click on the paintbrush once again, select “Eraser,” and click and hold down your mouse over the areas you want to erase. Select the square smiley face in the top right corner of the scheduler. Similarly to how you tag a person in your Story, you simply select the “Location” option at the top of the screen, search the location you want to tag your Story with and click the result. You can then move the location tag around within your Story and place it where you want. Adding emojis to your Instagram Stories is as easy as clicking on the square smiley face in the top right corner of the scheduler and choosing your desired emojis. Like any other element, you can then adjust the size and position of your emoji. To add text to your Stories, click on the same square smiley face, choose “Text,” write your message, and then size and place your text however you want. If the standard grey color isn’t your thing, changing the background color of your Instagram Stories is a breeze. Scroll down past your Story and click “Change background color”. From here, you can choose your desired color. This feature is only available to verified Instagram business accounts with at least 10,000 followers. 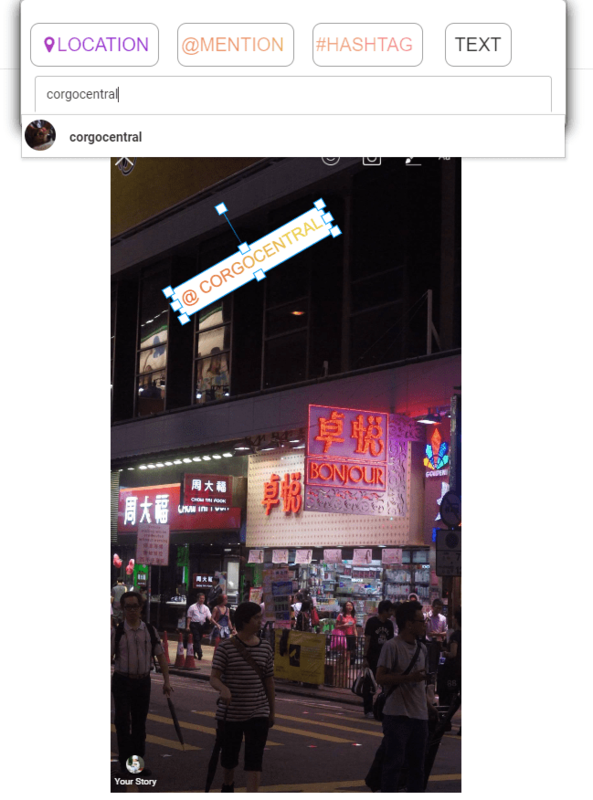 While this feature isn’t available just yet, soon you will be able to add question and poll stickers to your Story from AiGrow’s Instagram Story scheduler. With all the features out of the way, now it’s worth explaining how to make the perfect Instagram Story. Your Instagram Stories need to have an aspect ratio of 9:16. For example, if the width of your photo is 900 px, then the height should be 1600 px to fit into an Instagram Story perfectly. To keep things super simple and make sure your Instagram stories have the best possible quality, make them 1080 px by 1920 px. These dimensions guarantee that your Stories fit phone screens perfectly and are in full HD. 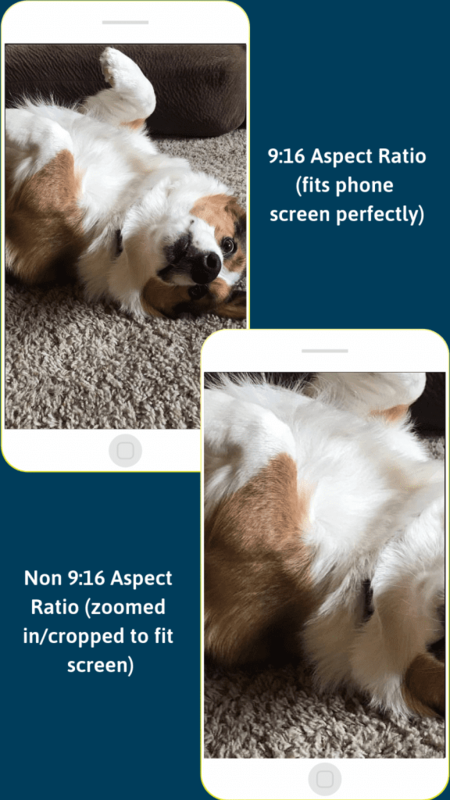 Fortunately, if you capture a vertical photo or video on your phone, you don’t need to crop it. This is because your phone’s camera already follows a 9:16 aspect ratio. However, if you capture a horizontal photo or video, then you’re going to need to crop it. If you don’t, part of your photo or video is going to be cut off. AiGrow shows you how your photo or video will look on a phone so you can make adjustments as needed. Your Instagram story can be 15 seconds long. You can also schedule multiple Instagram Stories to make one seamless video. You can take one long video, chop it up into 15-second long segments, and then schedule all of the segments to be posted one after the other with AiGrow. How your scheduled posts look will look from AiGrow’s dashboard. This way, when someone watches through all of your Stories, it will feel like they are just watching one long video. If you don’t feel like chopping up the videos yourself, you can use a tool like CutStory for Instagram Stories to cut up your videos for you. Scheduling your Instagram Stories ahead of time saves you time, keeps you consistent, allows you to reach more followers, and improves the overall quality of your Stories. Get all of these benefits by using a free Instagram Story scheduler like AiGrow. 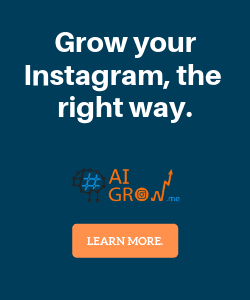 Not only is the scheduler completely free, but when you sign up, you also get 5 FREE days of AiGrow’s Instagram growth engine.